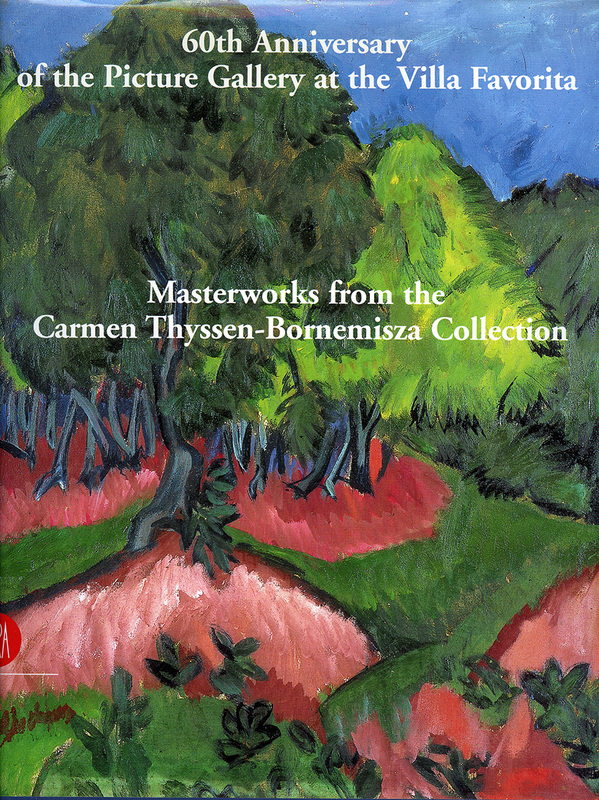 Colección Carmen Thyssen-Bornemisza » Masterworks from the Carmen Thyssen-Bomemisza Collection. 60th Anniversary of the opening of the Picture Gallery at the Villa Favorita. Masterworks from the Carmen Thyssen-Bomemisza Collection. 60th Anniversary of the opening of the Picture Gallery at the Villa Favorita.